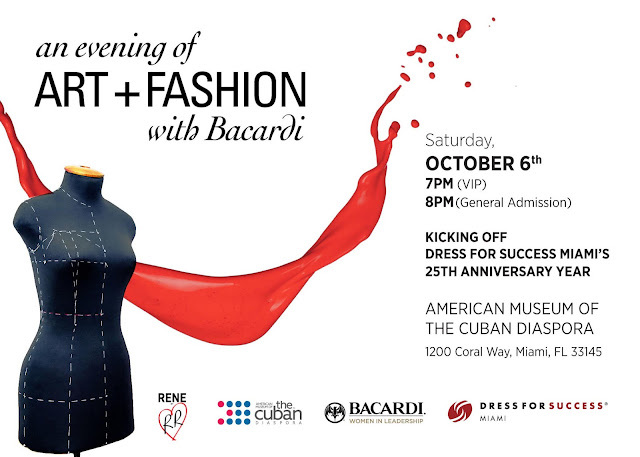 The Bacardi Women in Leadership initiative today announced tickets are now on sale for its "Evening of Art & Fashion" taking place on Saturday, October 6, at the American Museum of the Cuban Diaspora. This evening cocktail event will serve as the official kick-off celebration for the 25th anniversary of Dress for Success Miami, which provides a network of support, professional attire and development tools, to help women thrive in work and in life. 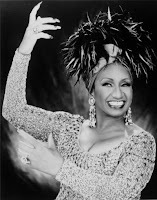 Guests will be the first to preview, "Forever Celia" – the largest exhibit ever created featuring an intimate and immersive look at the life of the legendary "Queen of Salsa."